Add your Libra star sign symbol to your Facebook or Twitter profile image. Libra - The Scales - September 23rd - October 22nd. 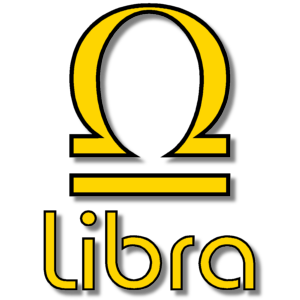 Libra is the seventh sign of the Zodiac. The Sun enters Libra at the moment of the autumnal equinox.